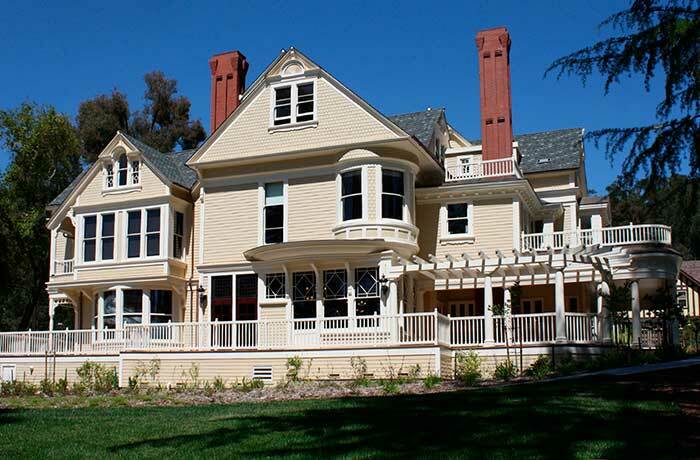 The Secretary of Interior's Standards for the Treatment of Historic Properties, established by the National Park Service, are used by most public agencies throughout the country for permitting purposes to ensure that historic properties retain their historic character when changes are planned. Consistency with these standards is required by public agencies for environmental compliance programs. 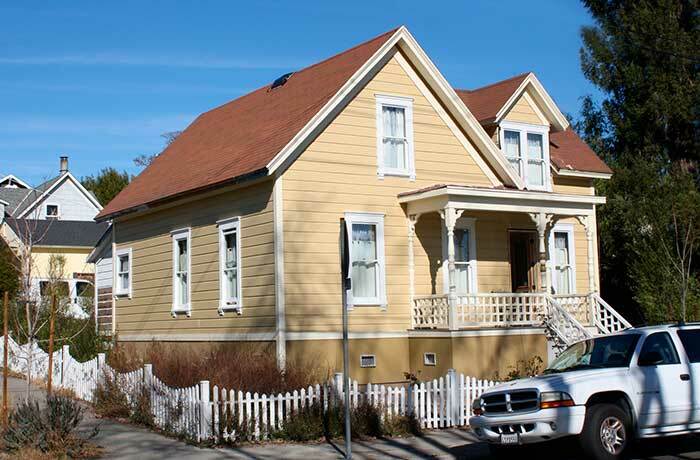 Consistency with the standards is also required by most public agencies for general design review for individual historic properties and properties in historic districts to ensure that planned changes maintain the integrity of a historic property and protect neighborhood character. Painter Preservation works closely with property owners, architects, other design professionals, and public agencies to ensure that changes to historic properties meet the standards, typically the Secretary of Interior's Standards for Rehabilitation. Painter Preservation also has extensive experience in preparing design guidelines for local agencies, which typically adapt the standards to local conditions. We also provide training to historic commissions and agency staff on the application of the standards. Finally, we also perform construction monitoring in the field to ensure that projects meet the standards and best practices during construction. In 1895, James B. Burdell had the innovative idea of constructing a building that would house an electrical plant, creamery, and ice and cold storage facility, and be served by a railroad spur. By 1907, the Petaluma Ice and Cold Storage building was known as Western Refrigerating Co. (the sign can still be seen on the end gable). The building is considered eligible for listing in the local historic register. 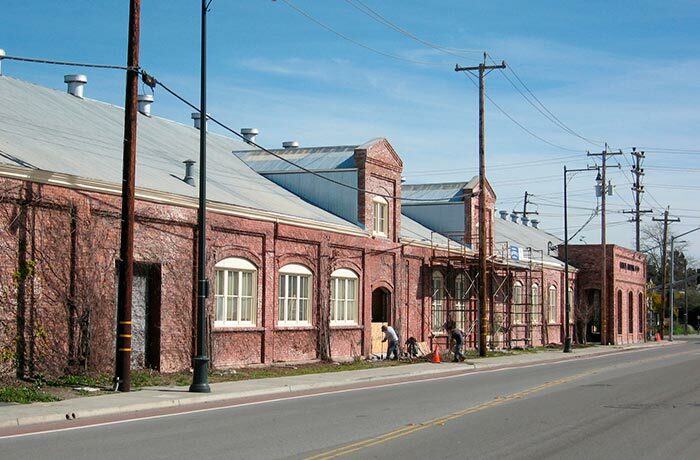 Today this industrial building is being converted to a mixed-use structure. Painter Preservation has been working with the property owner since 2006 to rehabilitate the 1897 building and undertake the necessary seismic work in ways that are unobtrusive to the building. This work is on-going. Painter Preservation conducted a survey, created a historic context, and developed design guidelines for the Bodega and Duncans Mills Historic Districts, as well as updated the Freeland and Occidental Historic District Design Guidelines with sustainability standards. 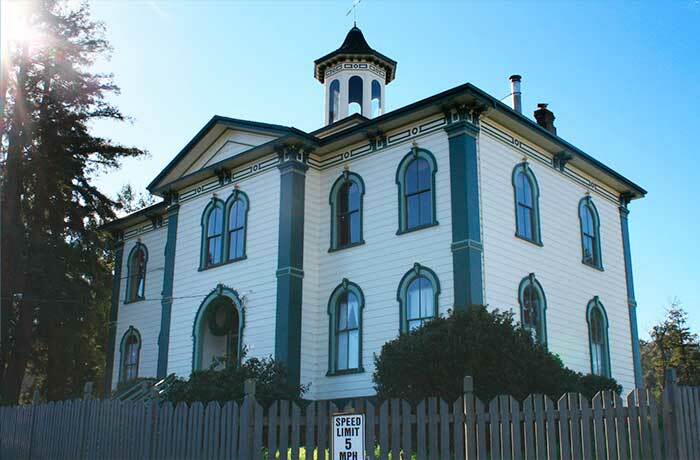 These small communities in western Sonoma County depend on tourism, and design guidelines help ensure that their historic character, which enhances visitor-oriented businesses, remains intact. The Potter School and St. Teresa of Avila Catholic Church are the iconic buildings in the town of Bodega, which contrast with the vernacular structures that make up most of the town. Note that the Potter School, pictured here, was rehabilitated for Alfred Hitchcock's 1963 movie, "The Birds." 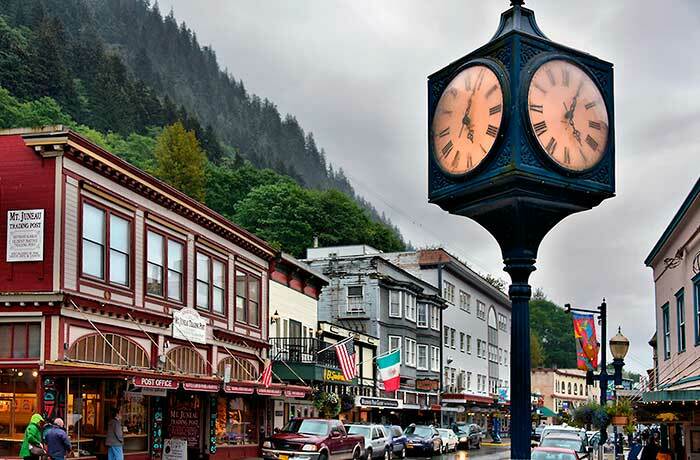 Working with the City/Borough of Juneau's newly formed Design Review Board, Diana Painter drafted the Juneau Downtown Historic District Design Standards and led the city through the adoption process, which occurred at the same time as adoption of the historic district. Formation of the district was preceded by a plan authored by Painter entitled, "Urban Design in Juneau: An Inventory," that provided a historic context for the downtown, an urban design plan, recommendations for the historic district boundaries, design guidelines, and signage improvements to enhance the visitor experience. The historic 1878 Page-Anderson house and carriage house/stable at 120 Locust Avenue are designed in the relatively rare, Victorian-era Stick style. The one-and-one-half-story carriage house/stable was likely a pattern book design. 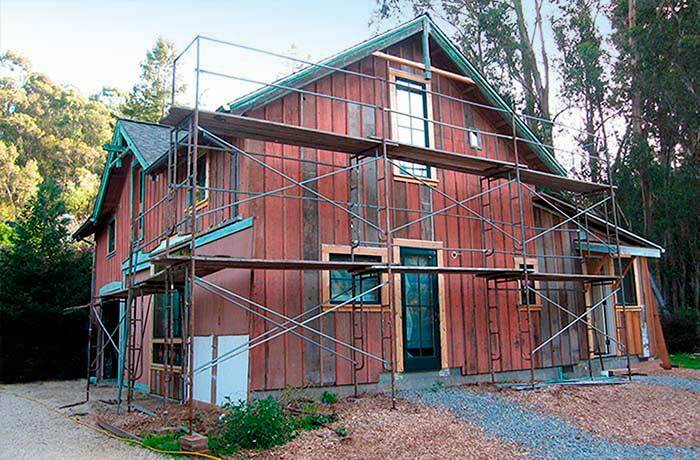 The rehabilitation of the carriage house involved removing an incompatible addition, restoring the majority of the building fabric, and converting a new rear addition to a guest house. Painter Preservation worked closely with the contractor for the project both before and during construction to ensure that this work met the Secretary of Interior's Standards for Rehabilitation. The featured photo shows the building during construction. This ca 1865 house at 214 Prospect Street was altered several times over the years, but most significantly with a new wing constructed ca 1900. The front porch was replaced and asbestos shingle siding added about 1963. The new owners wished to restore the house to its ca 1900 appearance. In doing so, they found the original front porch supports under the porch, so were able to use them as a model to mill new ones. They later found a period photo and were able to recreate the balustrade as it appeared ca 1900. They also found the original siding under the asbestos shingles. This is an example of lucky finds ensuring that the rehabilitation meets the Secretary of Interior's Standards.